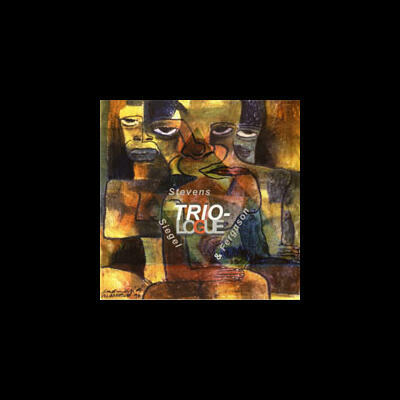 Triologue is the most recent CD release by this trio. A new release is scheduled for sometime in 2006. The music featuires a combination of jazz standards and original compositions by all members of the trio. This is my straight ahead jazz group.